Majestic mountain views of the Hudson Valley & the Berkshires. This spectacular site is a must see for the person seeking the ultimate building site. 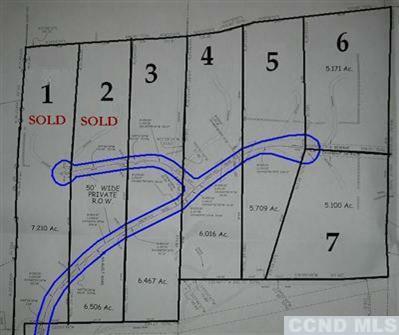 4 Parcels, total package is 22 acres sold as one. Separate Tax ID 69.00-2-58, 69.00-2-59, 69.00-2-60, 69.00-2-61 Call now for more details, Deed restrictions. Property is surveyed. Road is in, Electricity at end of road. Great spot for builder/developer.